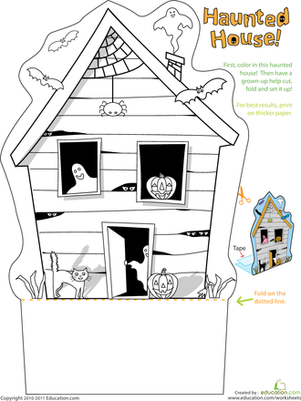 This Halloween board game is extra special—not only do kids get to play it, they get to colour it in themselves! 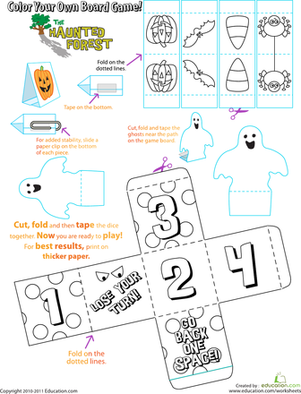 This Halloween-themed game provides great practise with counting and following directions, and because they make it themselves, kids will love playing it and showing off their creation. 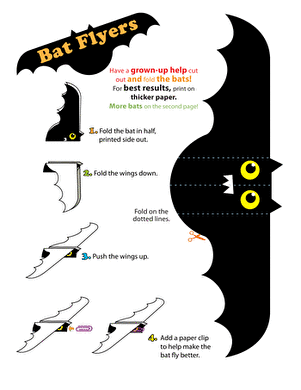 Try this Halloween board game with your kids at your next family game night! 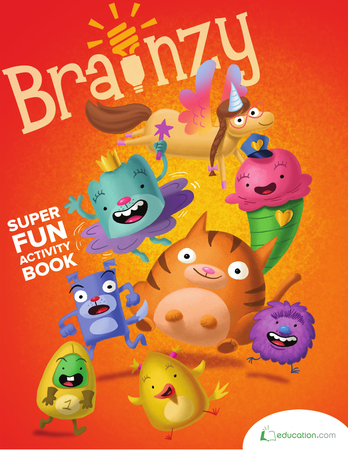 Help your kindergartener say words fluently with this fun word board game. 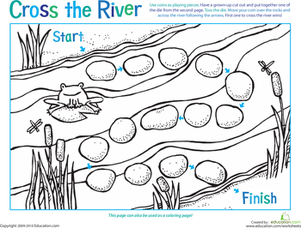 In this printable board game, preschoolers take turns rolling a die and moving their coin markers across the board. 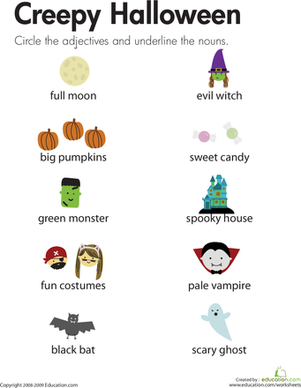 They'll have fun and practise counting, too!